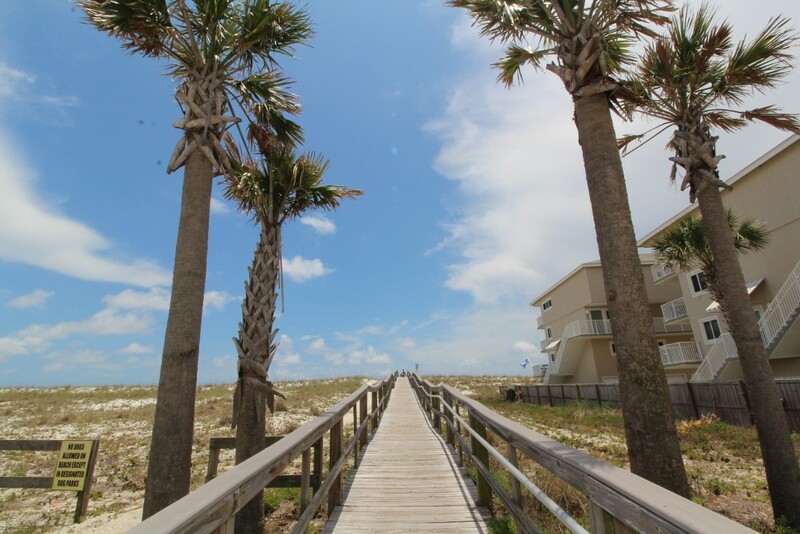 Discover the beauty and splendor of the Florida Gulf Coast and experience the vacation of a lifetime when you stay in our gorgeous 2 bedroom, 2.5 bath vacation rental at the Boardwalk! 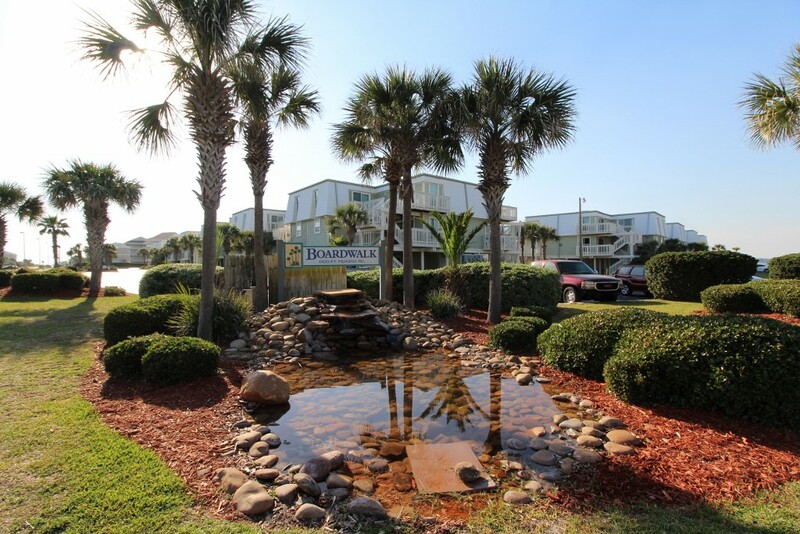 Situated on a beautiful stretch of private white sand beach on the Santa Rosa Sound, you’ll enjoy the cost-friendly aspect of a bayside complex with the added convenience of private deeded beach access on the Gulf side, plus an ideal location just a short distance from all the amazing shopping, dining, nightlife and recreation Pensacola Beach has to offer! Your family will delight in vacationing at our cottage-chic retreat, boasting a spacious layout, designer furnishings, updated electronics and appliances, and luxurious touches throughout. This unit is thoughtfully decorated in a modern nautical-inspired aesthetic, with shades of turquoise, aqua and sea-glass blue paired with calming neutrals and wood finishes to create a breathtaking environment that was designed for relaxing and unwinding. Gather the whole family in the spacious living area for movie night, boasting a huge wall-mounted flat screen HDTV, roomy L-shaped leather chaise sectional sofa, leather side chair with ottoman, and balcony access! Large sliding glass doors open to the expansive covered balcony, and with ample seating you can wake up and sip your morning coffee while the sun rises over the Gulf Coast, or even enjoy an alfresco dinner under the stars while the tranquil sounds of waves in the distance relax your senses and calm your mind! The updated kitchen is sure to ignite your inner-chef, boasting new appliances, custom tile backsplash and custom cabinetry, a huge breakfast bar, and all the small appliances, utensils and cookware needed to whip up a delicious meal and impress your family and friends! An elegant glass-top dining table affords seating for 4, with additional space for 4 at the breakfast bar. Retire after a long day of recreation to one of 2 luxuriously appointed bedrooms and catch some serious z’s on your vacation! With each offering premium mattress sets, high thread-count linens, posh bedding and wall-mounted flat screen TVs, you’re sure to enjoy quality rest and relaxation during your much-deserved getaway. Pamper yourself after a day on the beach in the master’s ensuite bathroom, complete with plenty of counter and cabinet space, fluffy 100% cotton oversize bath towel sets and deluxe bath amenities! There is a convenient half bath for guests, and the living room sofa can be converted into a queen sleeper, affording comfortable accommodations for up to 8 throughout! 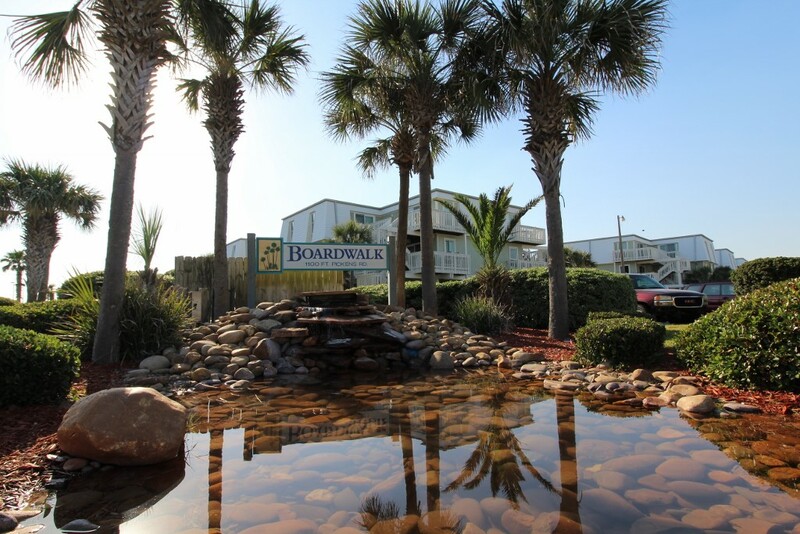 The Boardwalk is a one-of-a-kind property offering an array of amenities for guests to enjoy. The private pier provides a variety of activities- from fishing and crabbing to boating and watersports, or even spotting a pod of dolphins while playfully swimming in the Santa Rosa Sound. 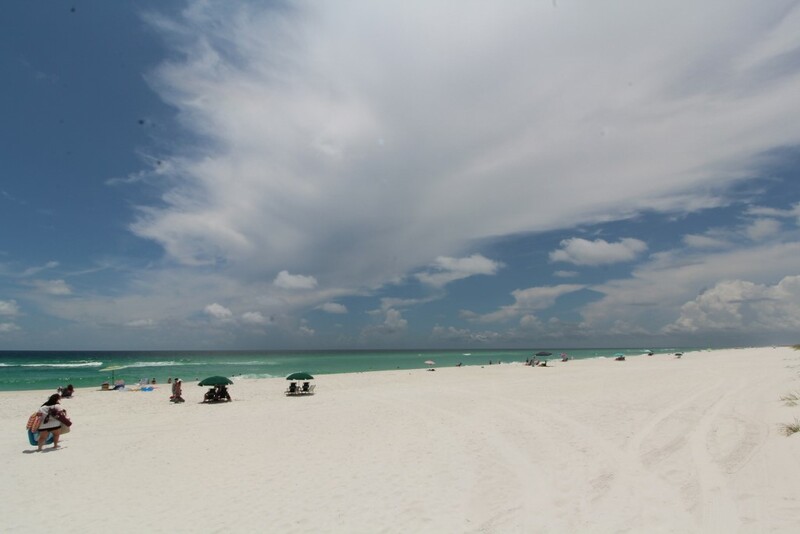 Additional amenities include an onsite boat and Jet Ski launch, sparkling outdoor community pool, covered parking, picnic tables, and 500 feet of white sand beach on the Sound side in addition to the Gulf side beach access, with both beach areas private to Boardwalk guests only! 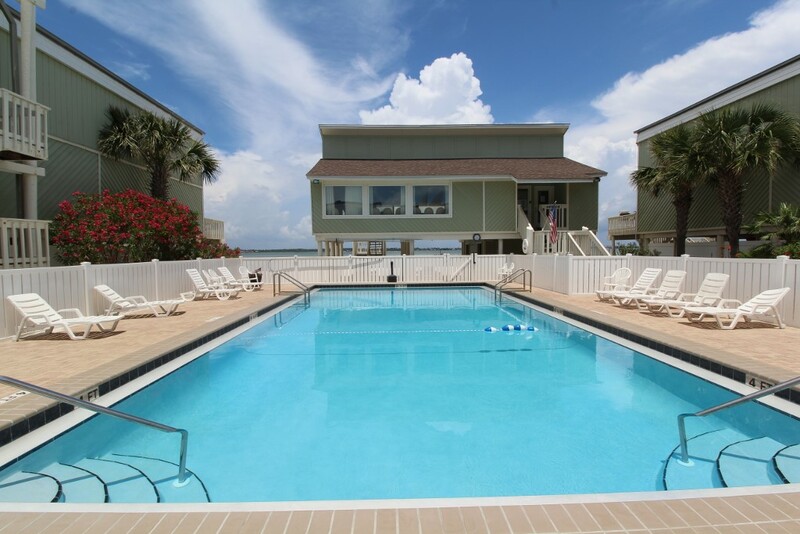 Adults and kids alike will enjoy cooling off and splashing around in the community pool, or taking a quick walk over to the gulfside private beach for some fun and sun! Since our complex spans beach to bay, you’ll get to enjoy the best of both worlds! Venture out and experience the vast array of entertainment, dining and excitement surrounding the complex during your visit. 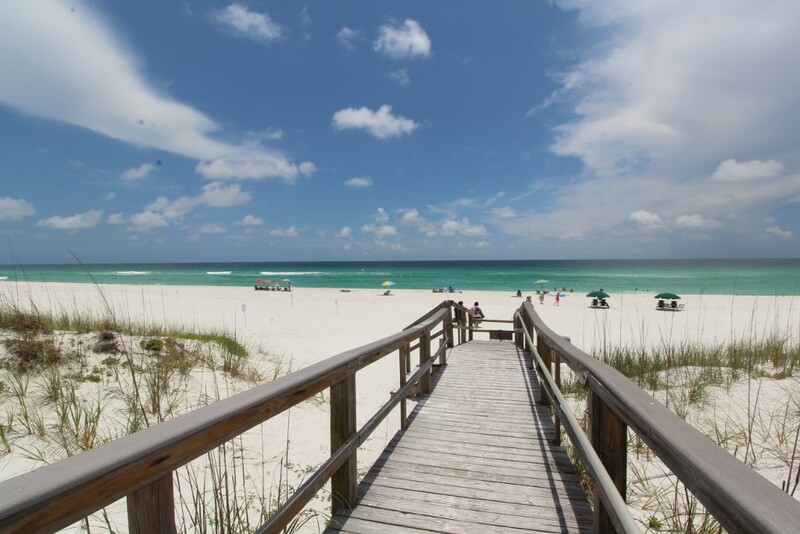 Pensacola Beach offers an abundance of recreation and activities, including fantastic restaurants, action-packed watersports and lovely shops and boutiques. Take a stroll down Pensacola Pier, or embark on an adrenaline-fueled parasailing excursion and see the sights from a whole new level. Whatever your preference, you’re sure to have the time of your life when you visit our slice of coastal paradise! *Note, there is no elevator at this property.